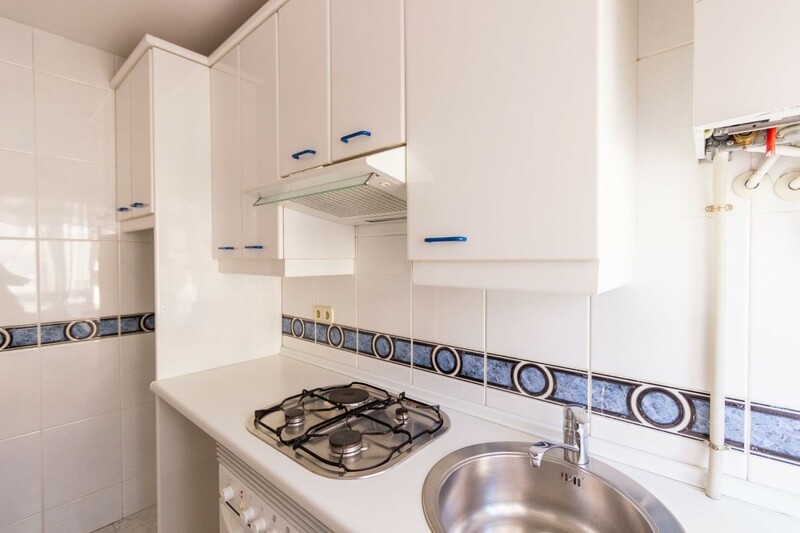 Great apartment located in Las Rozas center, well connected with all nearby services, shopping centers, public and private schools, sports centers, banks, town hall, health center and green areas, very well connected with access to the A 6, Renfe cercanias, permanent stop of buses and taxis. The apartment is completely renovated with very good qualities and furnished, has 2 very large bedrooms with fitted wardrobes. 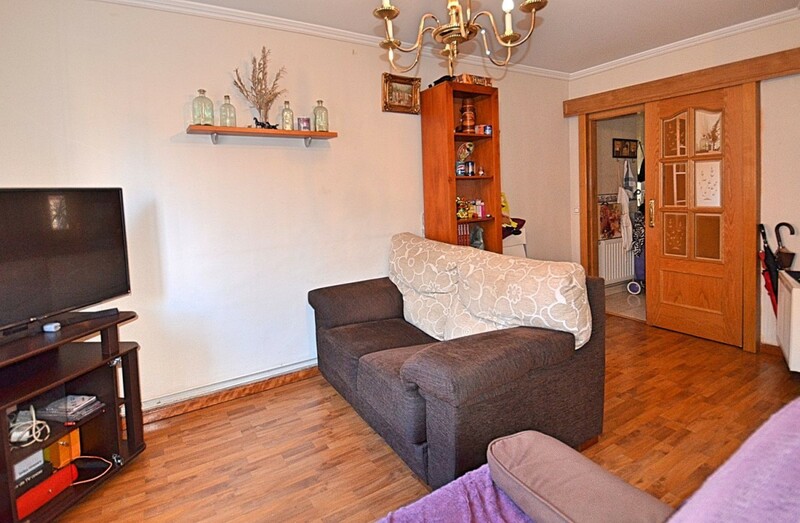 Spacious living room with fitted kitchen with direct access to a 10 m terrace. It has a large bathroom. 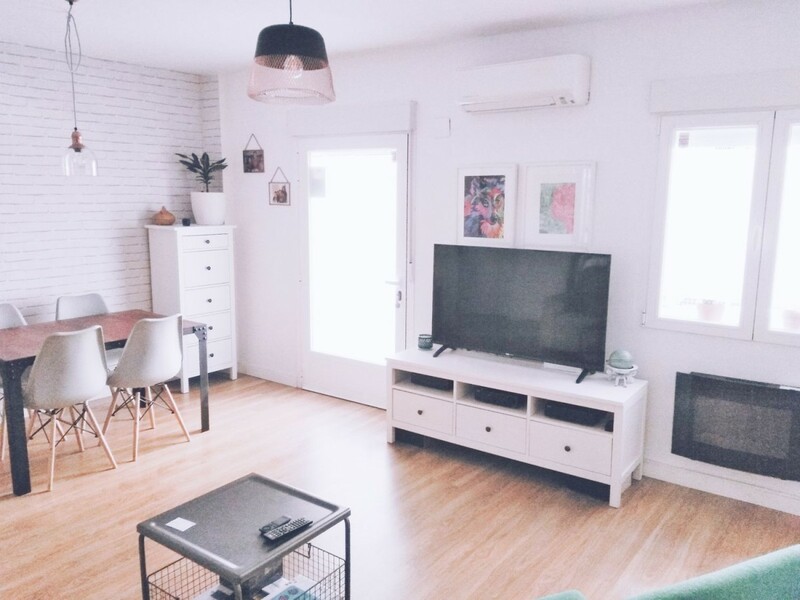 Given the characteristics of the house, it can also be a good investment, since there is a great demand for rentals of flats of these characteristics in the town center. 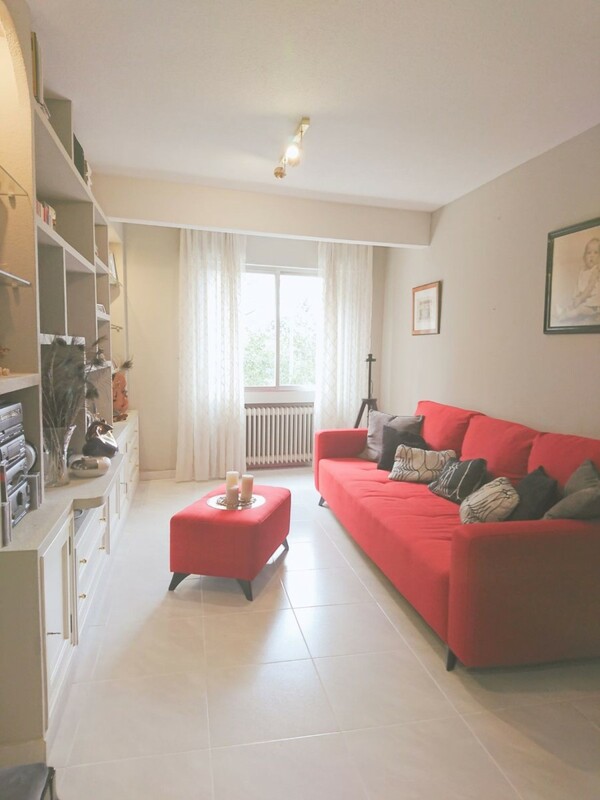 Great apartment located in the center of la rozas, well connected to all nearby services; shopping centers, public and private schools, sports centers, banks, town hall, health center and green areas; very well connected with access to the A-6, Renfe commuter, permanent taxi and bus stop. 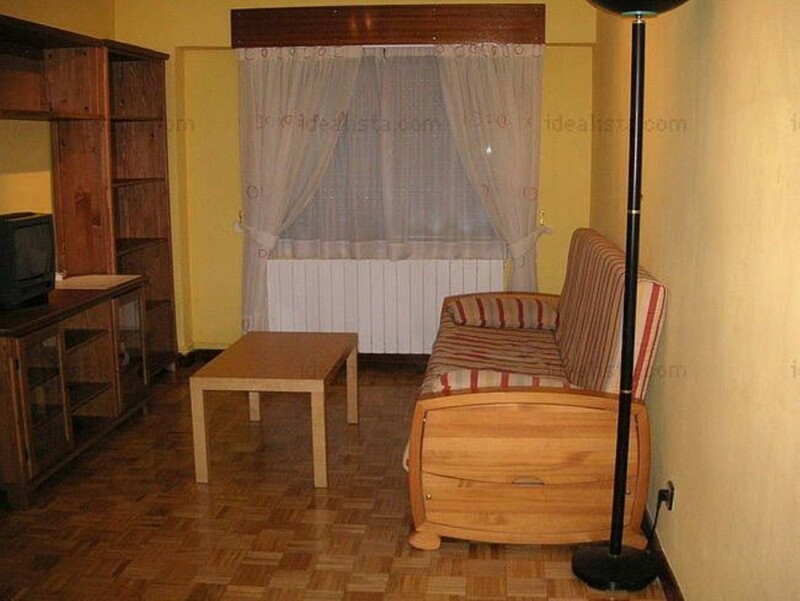 This apartment is very cozy and has an entrance hall, bright living room, fully equipped kitchen with access to terrace. It has two large bedrooms with fitted wardrobes and a full bathroom. 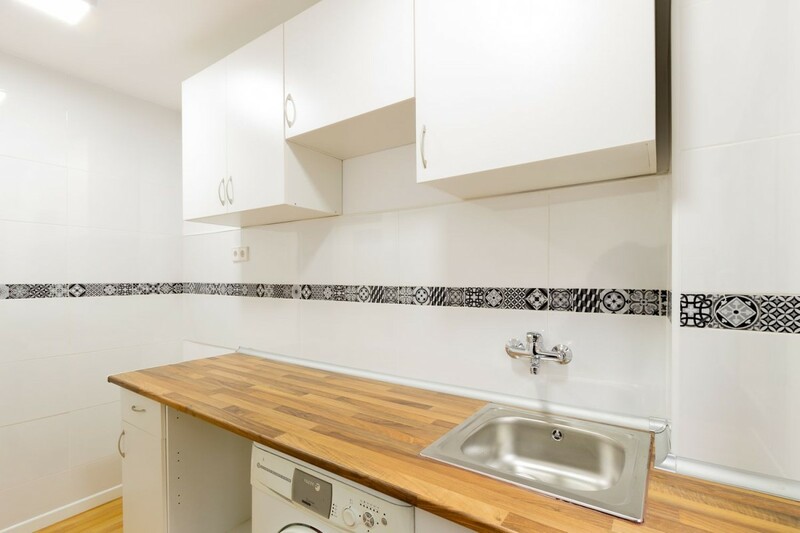 Given the characteristics of the house, it can also be a good investment, since there is a great demand for rentals of flats of these characteristics in the center of the town. 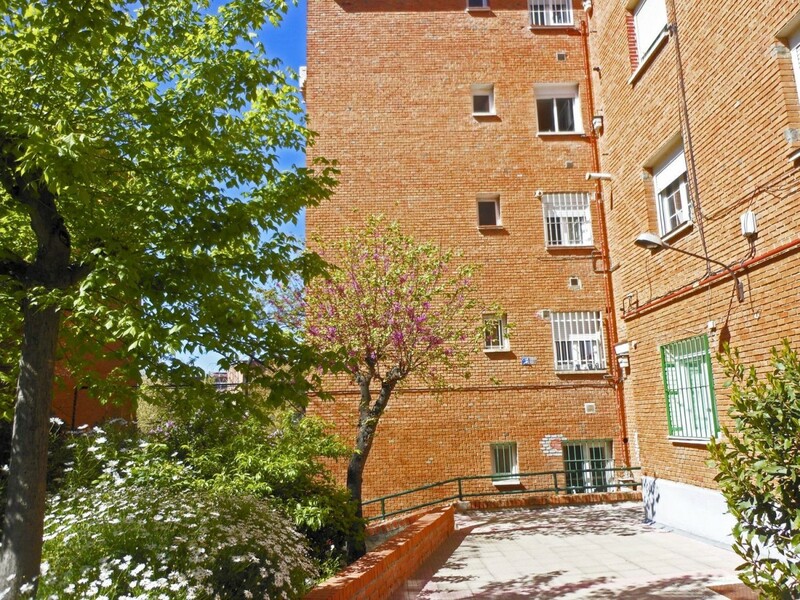 Apartment located in excellent urbanization equipped with SWIMMING POOLS, PADEL track, children´s play area, common gardens, physical porter and video surveillance system 24 hours a day. Its DISTRIBUTION consists of large MAIN RECEIVER that allows independent access to the KITCHEN and terrace-clothesline, to the LIVING-DINING ROOM with exit to terrace and to the hallway DISTRIBUTOR of three bedrooms, two BATHROOMS and TOILET with shower and Sauna. The KITCHEN consists of modern and extensive equipment of furniture with TERRACE-Clothesline (installation of Caldera Saunier Duval-Independent heating of natural gas) From the DISTRIBUTOR HALL, equipped with spacious BUILT-IN WARDROBES, we access the bedrooms, highlighting the MASTER BEDROOM with DRESSING room and BATHROOM complete in Suite. Of the three BATHROOMS in this house, one is adapted to the use of SAUNA with its own shower. To the large LIVING-DINING ROOM with exit to TERRACE, the fourth bedroom has been added; making it possible to double its light through the large windows (equipped with electric shutters) and to create different spaces within it. 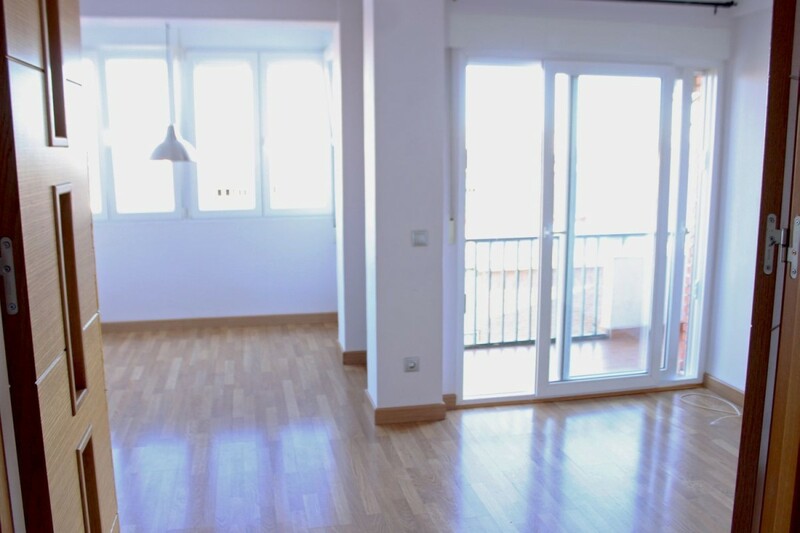 This floor consists of STORAGE ROOM with great storage capacity and excellent GARAGE SQUARE. Built in 2001, it is a house in a very good state of preservation. There is also the possibility of SALE, with acceptance of RENT the house to the Owner; formula of interest for possible Investors, establishing Rental Conditions according to current Market Prices.